The recent East Coast snowstorm that blanketed plenty of states recently is another example of how organizations cannot overlook their business continuity and disaster recovery strategies for an instant. In addition to blizzards, floods, fires, hurricanes and tornadoes, firms can deal with outages on a daily basis not caused by Mother Nature. A comprehensive BC/DR strategy accounts for all events. With so much attention required to maintain operational efficiency at all times, some businesses may need assistance in achieving this goal. This is why so many companies are looking to third-party professionals to help with their disaster recovery needs. A TechNavio report suggested the DR services industry will increase at a compound annual growth rate of 12.5 percent between 2015 and 2019. The research firm explained disaster recovery services include the backup, recovery and retrieval of data. These capabilities are essential for combating Mother Nature-related incidents and unexpected system failures. Downtime can cost businesses dearly. Organizations that have yet to experience a debilitating disaster should not rely on this good fortune forever. Firms must devote resources toward business continuity and disaster recovery if they are to avoid prolonged periods of downtime following the next major disruption. A Ponemon Institute study conducted on behalf of Emerson Network Power found unplanned outages cost businesses $7,900 per minute in 2013, up 41 percent from 2010. The average disruption lasted 86 minutes, amounting to almost $680,000. "Firms must devote resources toward BC/DR strategies if they are to avoid prolonged periods of downtime following the next major disruption." "Given the fact that today's data centers support more critical, interdependent devices and IT systems than ever before, most would expect a rise in the cost of an unplanned data center outage compared to 2010," said Larry Ponemon, chairman and founder of the Ponemon Institute. "However, the 41 percent increase in costs was higher than expected and underscores the importance for companies to prioritize risk mitigation." A vast majority of organizations – 91 percent – reported experiencing unplanned outages at some point during a two-year period. 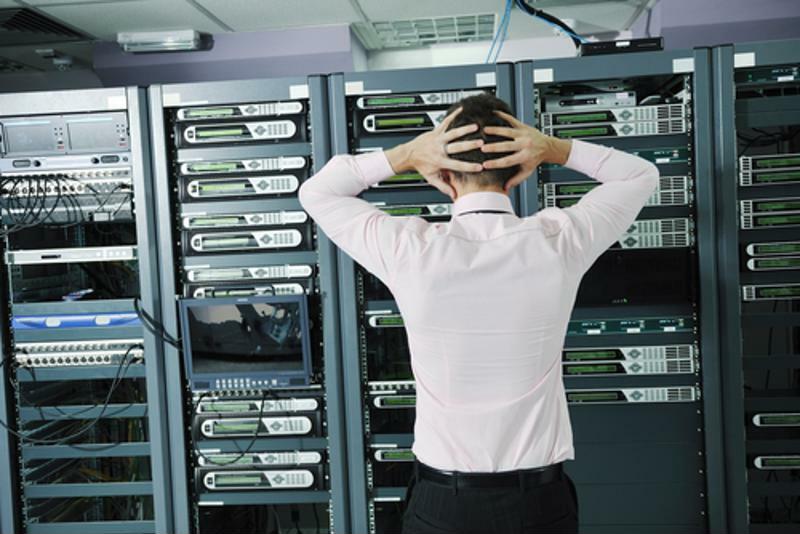 Respondents dealt with an average of two complete data center outages during that time frame. These incidents lasted 119 minutes, costing businesses roughly $901,500 – far more than the $680,700 from 2010. The study also discovered companies experienced an average of six partial outages during the same two-year period. These events lasted 56 minutes totaling $350,400 in losses, up from $258,000 from the previous survey. Comprehensive business continuity and disaster recovery strategies demand continuous support to remain successful. Corporate decision-makers who are worried their companies lack the internal resources and expertise to accomplish this goal should not hesitate to contact industry continuity partners. These service providers handle not only the technical aspects of BC/DR, but also the human elements required to create holistic support systems needed to address any crisis, Mother Natured-related or not, to ensure operations are restored quickly, efficiently and securely.